HEISCO will become the customer's first preference Company for Shipbuilding, Ship Repair, Fabrication, Construction, Industrial Maintenance, Dredging and Offshore services in Kuwait. 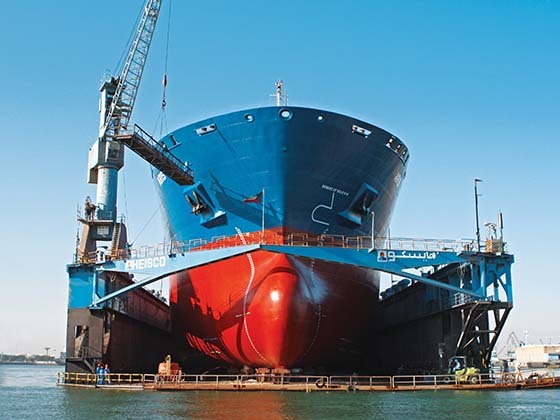 We are determined to provide complete service to our customers in the Shipbuilding, Ship Repair, Fabrication, Construction, Industrial Maintenance, Dredging and Offshore works. 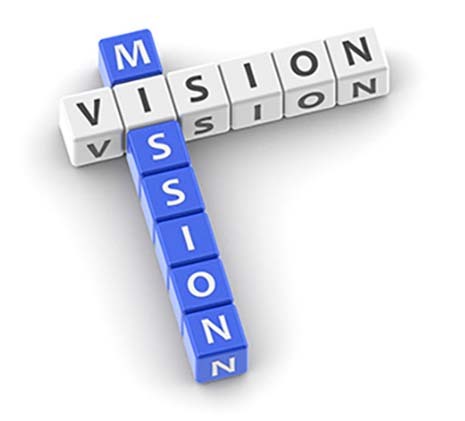 We are committed to achieve sustained growth rate by meeting the schedule and quality requirements of our customers. We will provide our value added services at competitive prices by evolving efficient cost control measures and regular upgrading of our resources. HSE is the core value of HEISCO. HEISCO established an effective HSE management system and its policies are developed on the point that HSE is everyone's responsibility and it should be inculcated as a culture in all levels of employees. HEISCO is certified to OHSAS 18001:2007 for its occupational health and safety management system. Our activities strictly comply with local HSE rules and regulations. We are committed to the health and safety of people and environment where we operate. Our current incident rates are indicative of our excellence in HSE performance and stand higher when compared to international standards. Petrofac – Award in recognition of achieving 10 Million Safe man-hours for Internal Civil Works for GC-29 Project – 2017. Petrofac – Award in recognition of achieving 10 Million Safe man-hours for Construction of Storage Tanks for GC-29 Project – 2017. 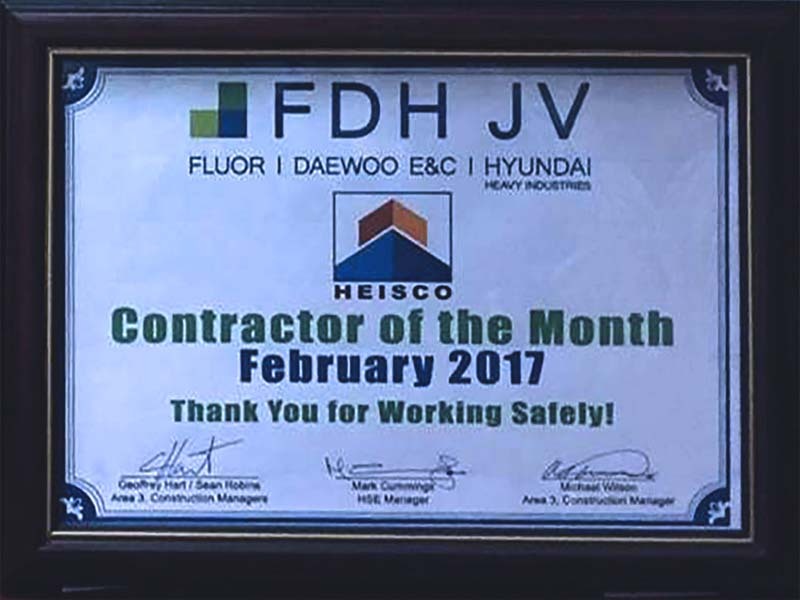 FDH JV - Best Contractor of the month Award for CFP MAB2 -2017. 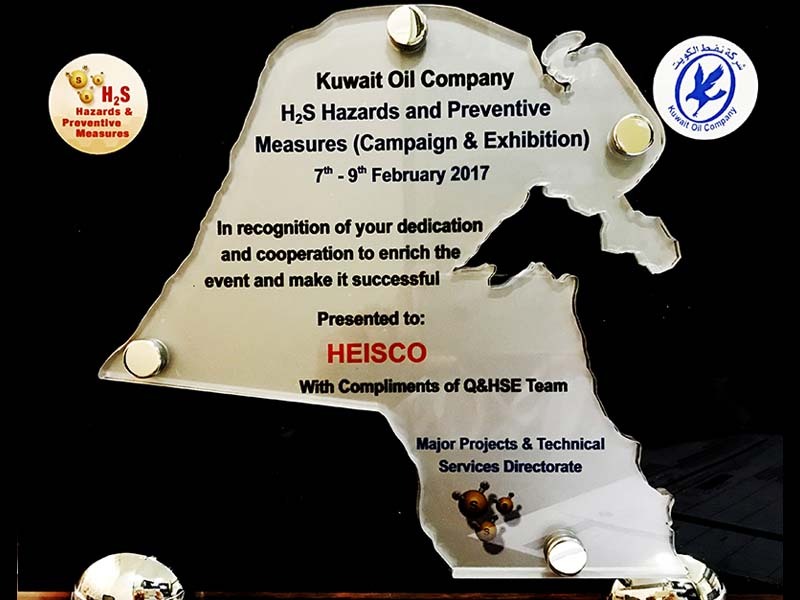 KOC - Memento in recognition of H2S Hazards and Prevention Measures (Campaign & Exhibition) – 2017. KOC - CEO HSSE Award 2016. Petrofac - Contractor Safety Forum 50 Million Man-hours LTI-free – 2016. KOC - Prize in HSE Competition for WK Fields Best Contractors Site Office – 2015. KOC‐WK Field Contractor Award – 2014. JO‐Wafra EHS Performance Award – 2014. KOC CMD HSE Award – 2013. HSE Performance Award - JO Wafra – 2012. HEISCO Security operates within the International Ship and Port Facility Security (ISPS) guidelines. A highly trained security team monitors the shipyard premises 24 hrs a day aided by a comprehensive CCTV network to ensure our clients and operation are secure at all times.